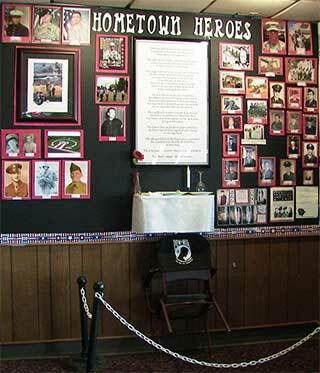 American Legion Post 39 North Saint Paul Minnesota Homepage Mobile Website. 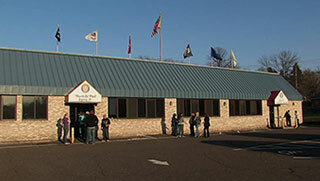 Welcome to the American Legion in North Saint Paul, MN. Members and non-members are welcome to enjoy the great tasting food, drinks, and entertainment. Easy to find location with plenty of free parking. Hospitality served with a smile, and for a price that won’t break the bank! The Annual Craft and Antique Market will Bake Sale with be this coming Saturday, March 9, 2019, at the Legion in North St. Paul from 10 am until 4 pm. Those of you who are interested in baking, please bring your baked items to the Legion any time after 9:00 am on Saturday. Your baked items are appreciated. It's lunchtime at the Legion's Patriot Grill - Weekdays from 11:00 am to 2:00 pm.